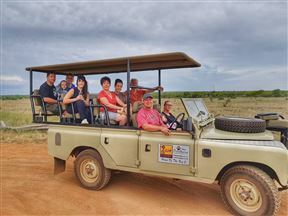 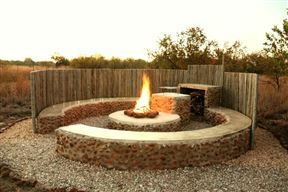 OuKlip Game Lodge was named after popular rock formations in the area. 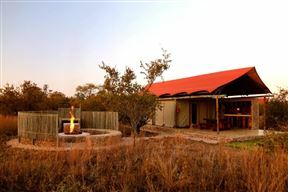 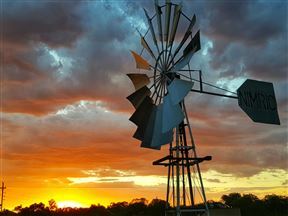 It is situated in the malaria-free Dinokeng Big Five Game Reserve, which covers an area more than 18500ha in total. 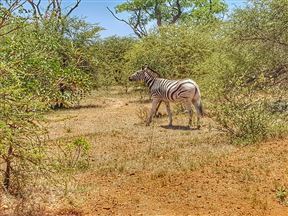 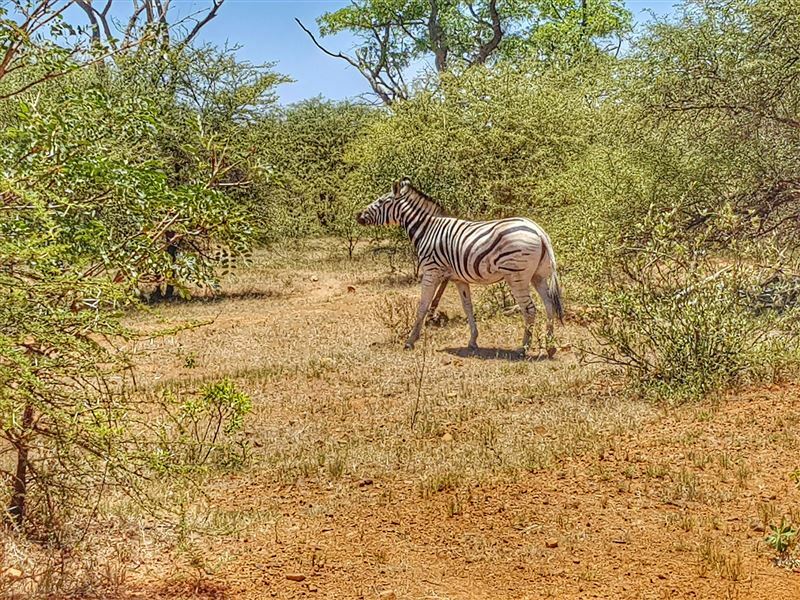 The reserve is approximately 50 km from Pretoria next to the N1 near Hammanskraal. 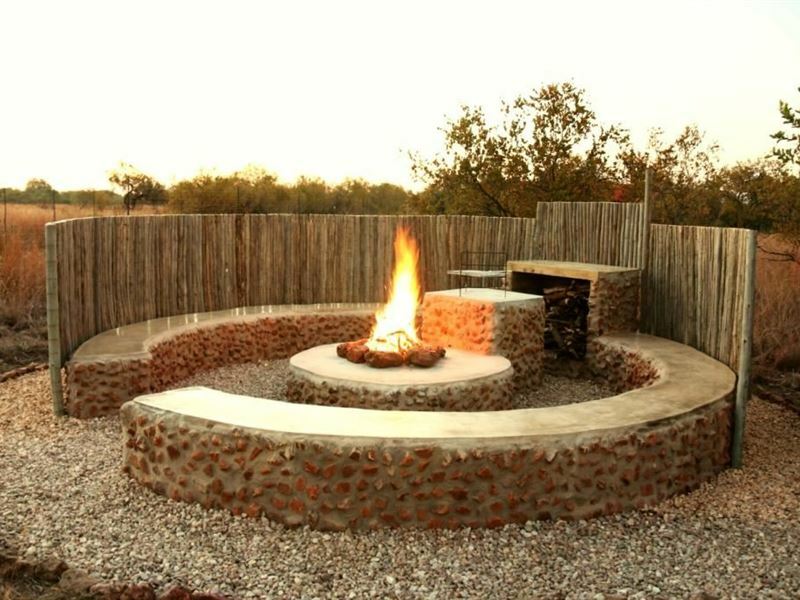 This privately owned eco-lodge will provide a memorable stay for tourist and families. Discover comfort, personal attention, and excellent value for money. 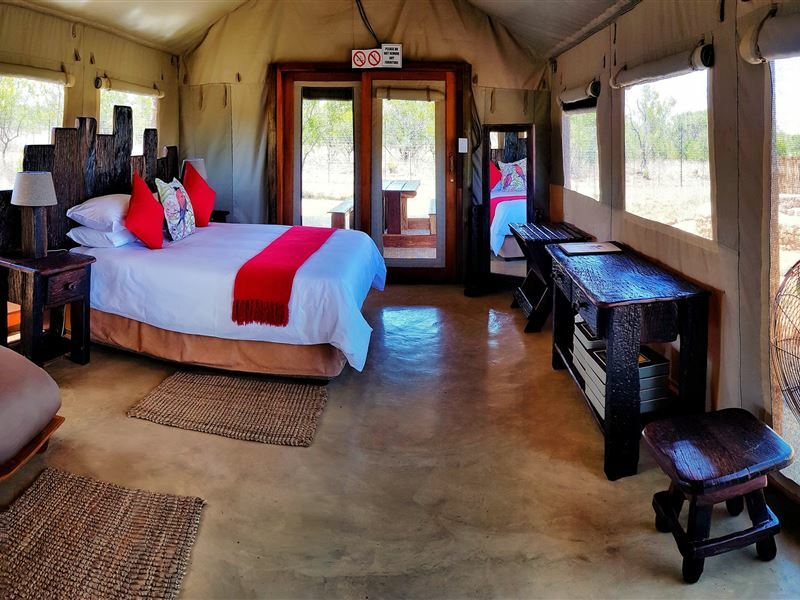 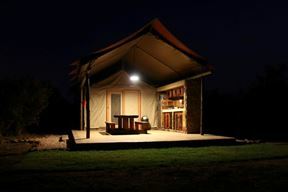 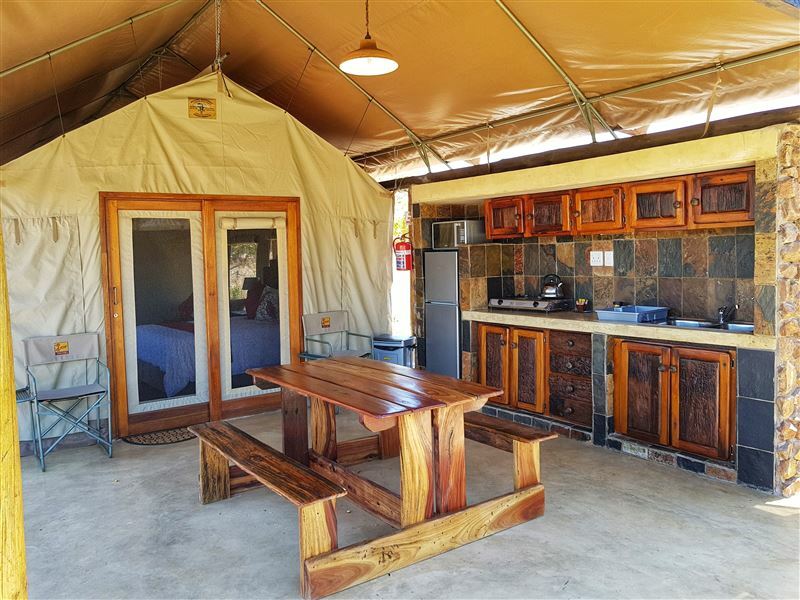 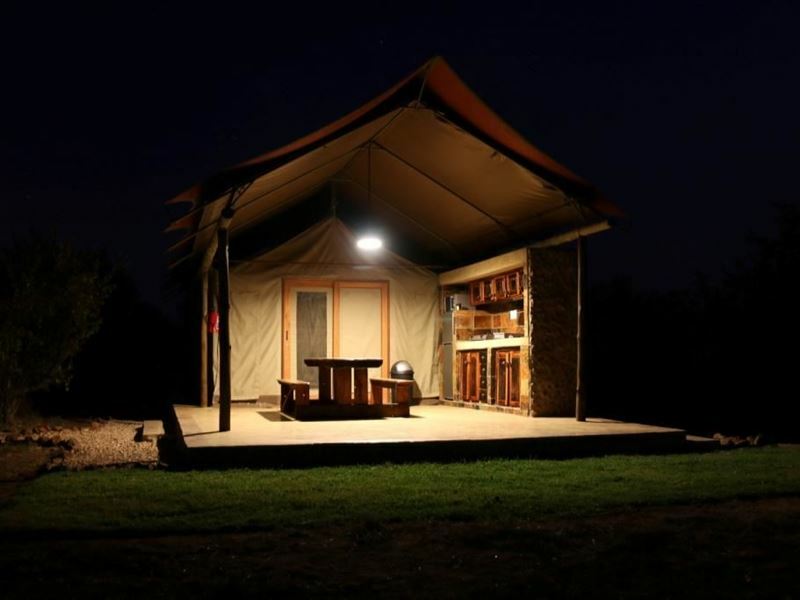 OuKlip Game Lodge consists of fourteen luxury self-catering tent houses each able to accommodate up to four guests. 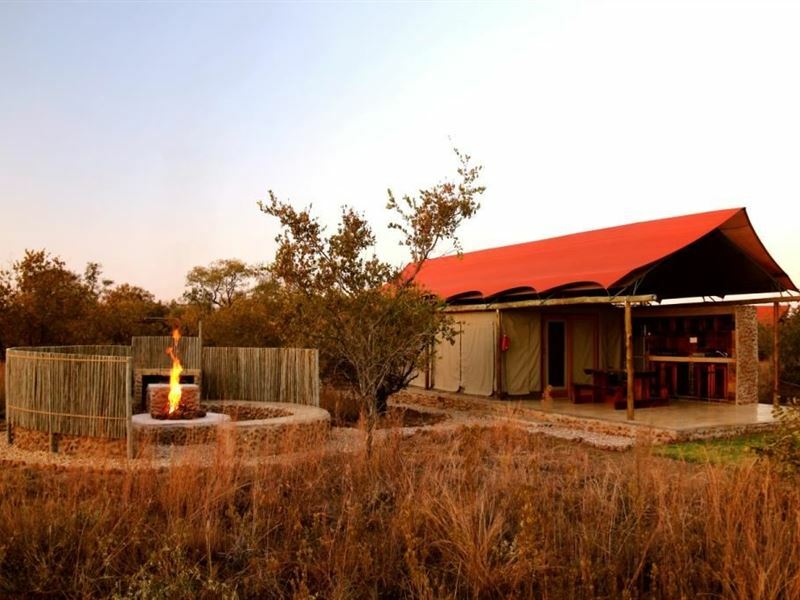 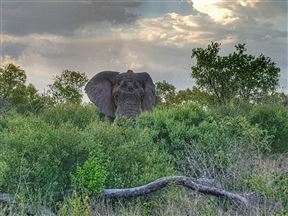 This game lodge is unique in the sense that it is possible to spot the Big Five from your own tent and boma. 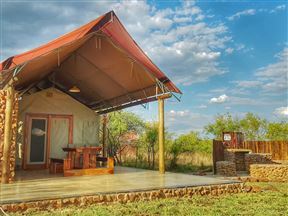 It is perfect for getaways from the rush of city life. 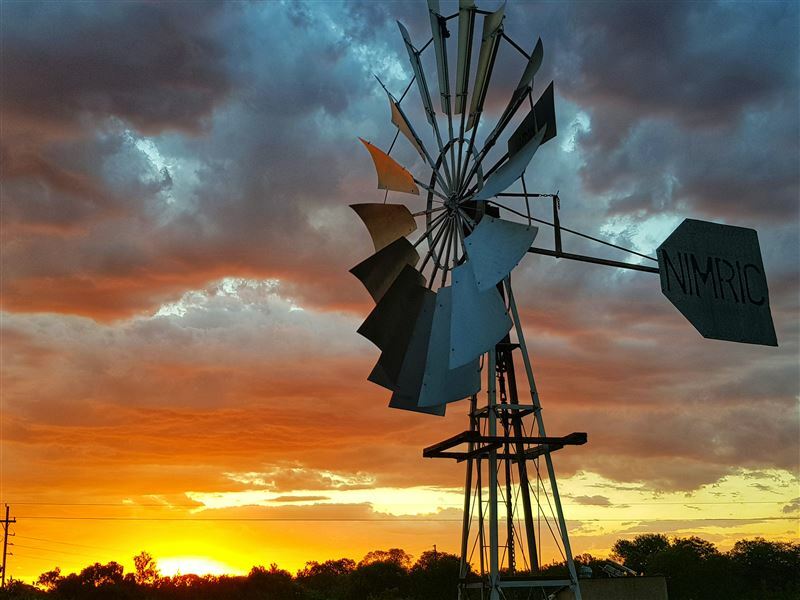 Enjoy an outdoor experience in beautiful indigenous bushveld that will help you relax and spend quality time with friends and family around a campfire under the cosmos of stars.